Well dry skin, as well as scalp, is a main problem which comes in winter and almost every problem is linked to this problem. Dry skin can cause rashes, settlement of dead cells etc and dry scalp can result in to dry and flakey dandruff like thing on your head which would make your feel embarrassed for sure. 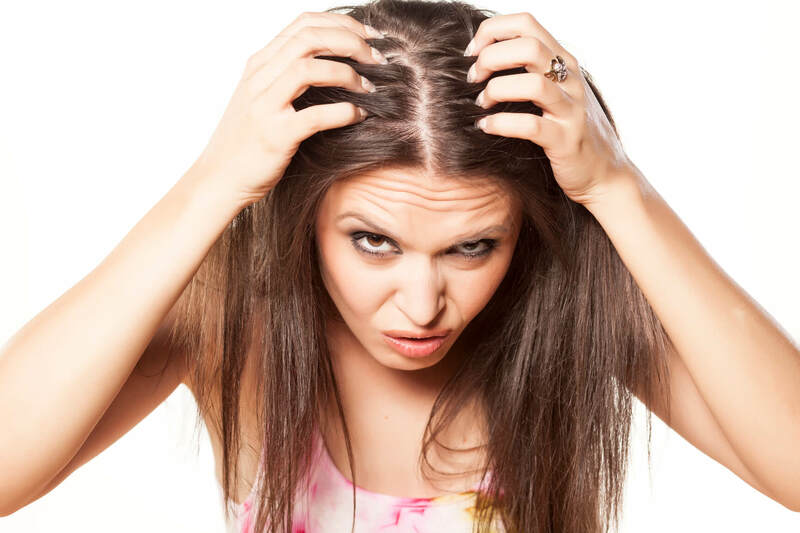 To get rid of this problem you need to moisturize your body as well as your scalp and hair strands well. 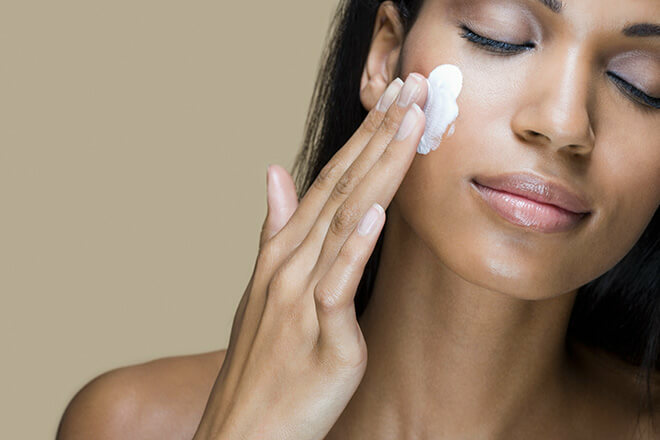 To get well-moisturized skin you can apply coconut or olive oil after taking shower while your skin is still wet as it helps in keeping it moisturized for a long period of time. In order to keep your hair, as well as scalp, nourished you can consider heavy oiling before you shampoo your hair or you can also apply curd and honey hair mask as it helps in making your hairs soft as well as shiny. As you already know that in winter our skin becomes really dry and well as damaged so dead cells keeps on getting settled on the top layer of our skin as well on our lips which basically makes our skin and lips look dull and dark and people may not like this for sure and to get rid of this problem you need to scrub your skin as well as your lips. Making a lip scrub is easy and you would just need some honey and sugar and some lemon juice that’s it and now you need to mix sugar granules with honey as well as two drops of honey and then apply on your lips and start scrubbing and then just wipe it up with damp cloth that’s it. In order to scrub your skin you would need to have some gram flour and add some curd on it and then add honey as well as a pinch or turmeric and just apply on your skin and let it settle a bit and then scrub it on and then wash it off. It is a misconception of many people that you only need t apply sunscreen during summers and not anytime else but doing this would make your skin damaged and it is really hard to repair your skin from that damage so it is very essential to get your sunscreen in your skin on a daily basis and it this way you can chill sometimes under the sun if you feel cold and your skin won’t be damaged as well in this way. 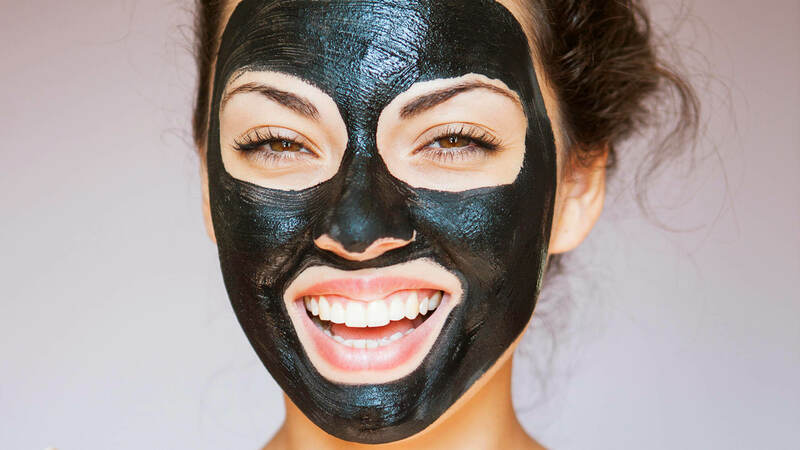 Sun damage can cause wrinkles, pigmentations and may also result in tanning which would not enhance your beauty for sure so it is always a good idea to keep the prevention on so you would never ever have to run after the cure and you would be able to enjoy great skin. Hair fall is one of the most common problem of winter which takes place due to dandruff mostly and dry scalp can also result in sever hair fall during winters which needs to be stopped otherwise you may suffer from baldness. Oiling is the most effective cure of moisturizing your hairs as well as scalp. To treat the hair fall you can add some onion juice, neem powder, curd, coconut oil, vitamin E oil and some drops of rosemary essential oil and make a paste out of all the mentioned ingredients and then apply all over your hair as well as scalp and let it sit for about 1 hours and then wash is off with a good mild shampoo as well as conditioner. Face mask would make you feel better for sure and is one of the most essential winter skin care tips that you need to follow and face masks would help in keeping your face glowing and soft throughout the winters and the best thing is that you can always mix and match ingredients to make your own customized face pack. Banana honey face pack seems to be one of the best options to go with during winters as it helps in making your face glowing as well as well moisturized which seems to be a must during winters and you should apply face pack once in three day. The main problem of winters has to be the problem of dandruff which is basically a problem that comes due to fungal infection and this is the main reason behind itchy scalp, hair fall etc. To get rid of dandruff you need to mix some salt as well as some drops of tea tree essential oil in your shampoo and you can also add some drops of lemon juice and then message well on your scalp and keep it on for 10 minutes and then rinse it off with water and then apply conditioner that’s it. These were few of the best hair as well as skin care tips that you need to follow in winters to avoid damage and you can find more such tips and tricks at Fashionterest.